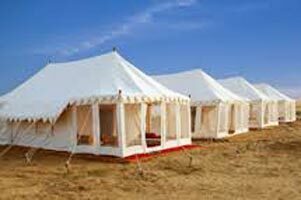 Being one of the leading Tour Operators in Ghaziabad, we are engaged in offering remarkable Rajasthan Tour Packages to our valued clients. 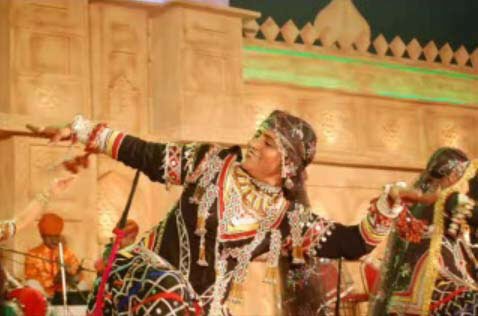 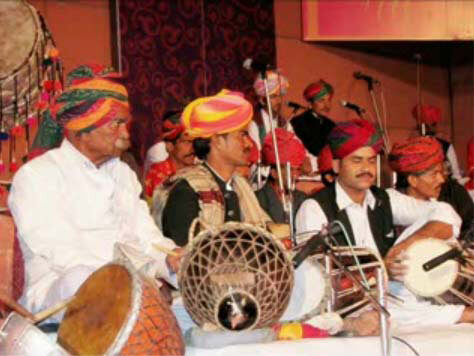 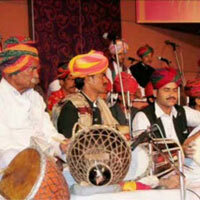 Rajasthan is considered as a royal state and is well-known for different colors, rich tradition and culture. 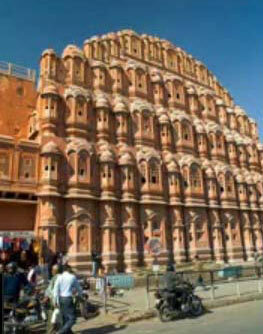 Rajasthan is one of the popular holiday spot among the travelers because it is home to royal forts and palaces. 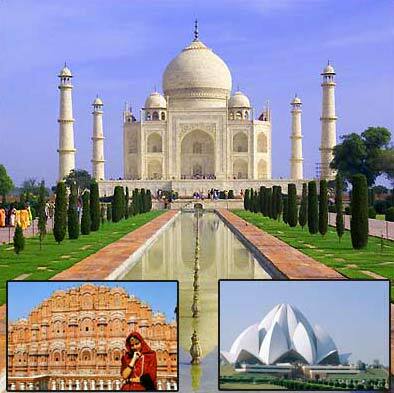 Our team of experts focus to provide a comfortable journey to the travelers hence, they work out in a professional manner to provide you with the best services. 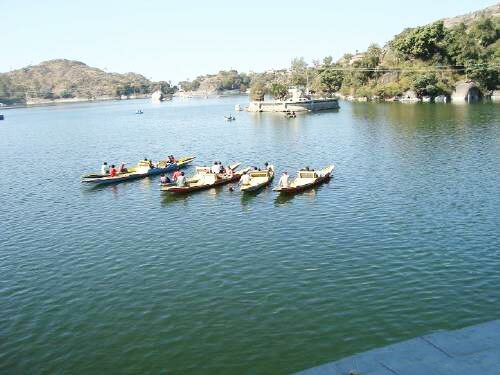 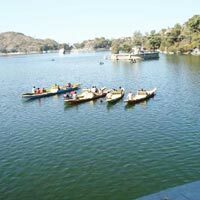 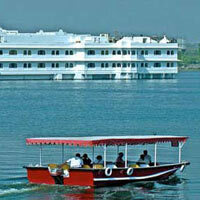 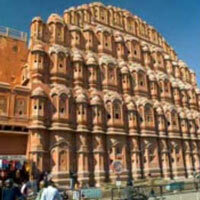 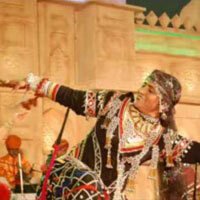 If you are planning to visit Rajasthan in your vacations, then you can avail our hassle free services. 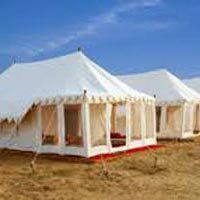 Jodhpur - Jaisalmer - Bikan..
New Delhi, Bikaner, Jaipur, Jaisalm..
New Delhi, Bikaner, Jaipur, Jodhpur..
Honeymoon Tour of Royal Raj..
Golden Triangle - 04 Nts./0..
Royal Rajasthan - 09 Nts./1..
Mount Abu & Udaipur - 04 Nt..